How Does Tanning Buyers Group Work? We sell discounted tanning supplies to tanning salons, fitness clubs, day spas, spray tan salons, mobile airbrush spray tanners and more. 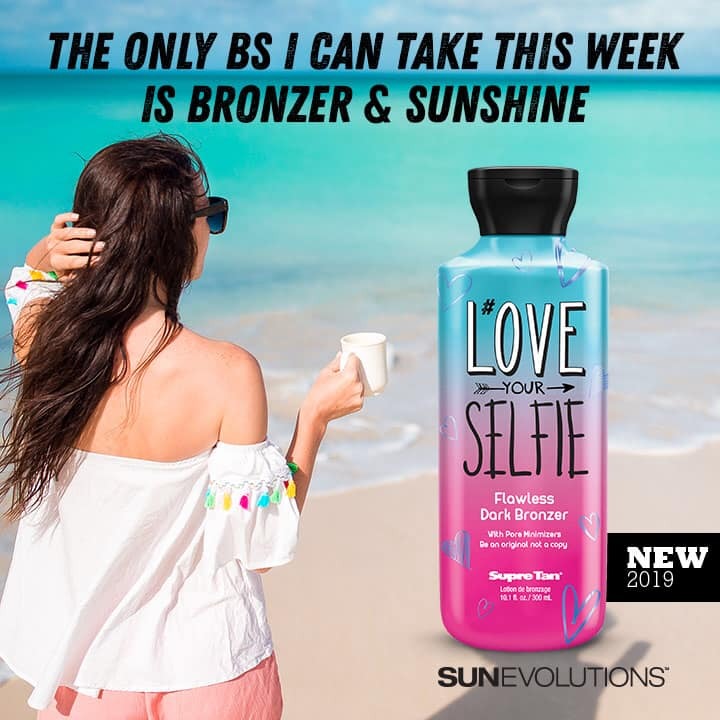 Since we sell indoor tanning lotion tanning lamps, spray tan solution, tanning eyewear and salon supplies at such low prices, way below Amazon and others, we need to know a bit about your business, be it home based or brick and mortar business, we need to verify you are in business and not simply a one-time public buyer. We do not sell to the general public. We sell at a heavy discount so your business in-turn is able to resell or use these products as part of daily operations. Buying tanning supplies below wholesale, from Tanning Buyers Group, helps salons keep their purchases of wholesale tanning salon supplies like tanning lamps, tanning lotions, tanning beds, and other core costs down. 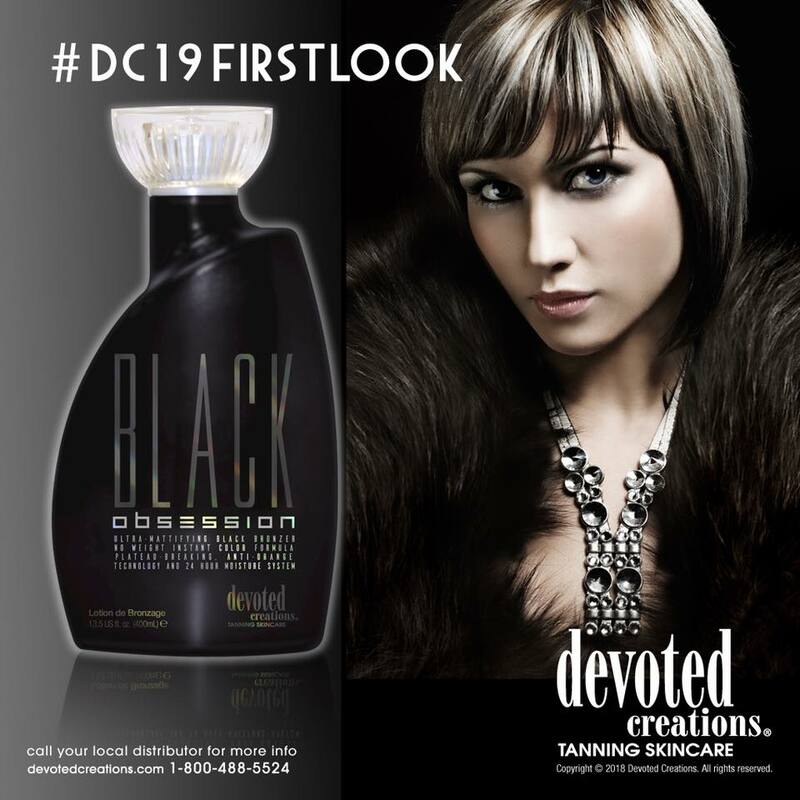 Indoor Tanning Buyers Group (TBG) researches and negotiates best possible pricing on tanning lamps, tanning beds, tanning lotions, office supplies, print services, email services, web development, and more. 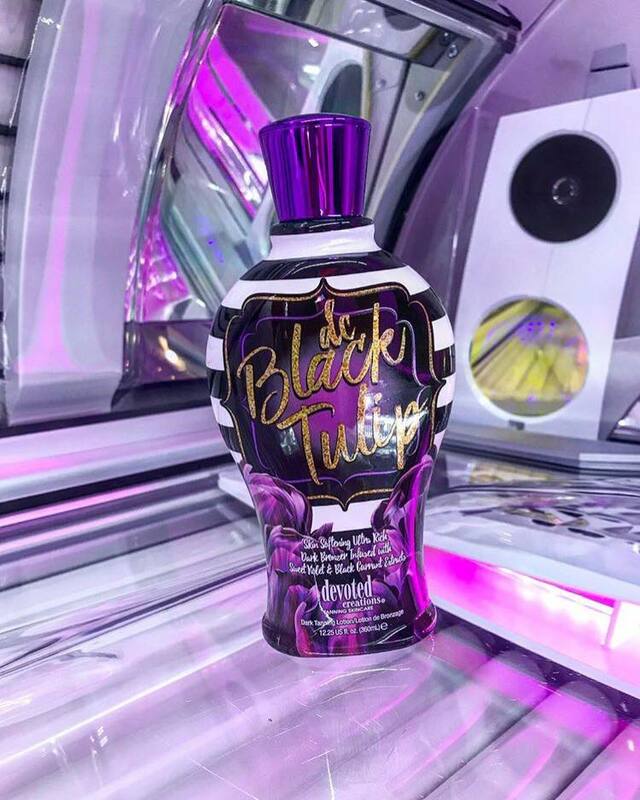 Using the buying power of TBG membership, tanning salons purchase wholesale tanning lotions, tanning beds and tanning lamps needed to run their business. Members get their supplies from many of major tanning suppliers and manufacturers. Members get all the same products non-members get but MEMBERS PAY A LOT LESS. As members, TBG salons gain access to the associations wide purchasing network. TBG purchase is the largest in the industry. TBG consistently beats stand-alone pricing by expanding supplier access and automatically eliminating overcharges. Your salon is currently at a disadvantage. It is common knowledge that a chain of stores will pay 10-30% less than a stand alone store. Suppliers can justify larger discounts on goods and services for larger customers. Franchises and corporations have professional buyers that keep suppliers on their toes. Independent stores will experience reduce costs by outsourcing to TBG the ongoing task of keeping up with industry price fluctuations and various supply options. Independents have little chance of achieving similar pricing results. Tanning Buyers Group constantly negotiates pricing to ensure you are spending less, on everything, across the range of industry and related goods and services needed to operate your store. Members are able to access all tanning related items along with national account status at essential suppliers like Staples, iContact, Grainger, Vistaprint, etc. In a tightening market it is essential that independent and smaller chain operators obtain competitive pricing on supplies and equipment. Tanning Buyers Group members can buy goods and services without set limits or requirements. You can use TBG discounted services as often as you like. Acknowledge at bottom of page. 1) Member will have the option to terminate this agreement at any time. 3) Member may order as many or as few goods and/or services, through ITBG, as member chooses. 4) Member certifies that he/she is the owner of a United States based business that offers Indoor Tanning services to its customers. 5) Member agrees not to sell items purchased through ITBG via any internet resale site. 6) Member will place applicable orders through ITBGs secure website or via phone using access issued by ITBG. 7) ITBG does not endorse or recommend any Manufacturer, Distributor or Service (herein Supplier (s)). These Suppliers are independently owned and operated businesses and are not affiliated in any way with ITBG. 8 ) All orders are subject to approval by the Supplier. Any claims for unsatisfactory, defective or damaged merchandise or service, shall be made against the Supplier of the merchandise or service and Member agrees to indemnify and hold ITBG harmless from such claims. 10) Member understands that ITBG is not aware of and has not reviewed the Members other contractual obligations. ITBG does not wish to encourage or facilitate any Members breach of any contract with any third party. Member warrants that it is not breaching any agreement with any third party by purchasing any product from ITBG. Member agrees to indemnify ITBG and hold ITBG harmless from any loss caused by breach of this warranty. 11) Member acknowledges that ITBG arranges for volume discounts or group purchase discounts with suppliers of Goods and Services throughout the United States and that ITBG retains a portion of the discount. 12) ITBG reserves the right to change the Membership Terms and Conditions of Use of your account at anytime, for any reason without prior permission or notice. Any changes to these Membership Terms and Conditions of Use posted on this Site apply as soon as they are posted. By continuing to use your membership after any changes are posted, you are indicating your acceptance of those changes. If you omit or falsify any information on the application or form, we may deny your request for an account. 13) Member acknowledges and agrees that the supplier list, pricing and other information made available from ITBG to member is confidential information of ITBG. Member agrees not to use the confidential information for any purpose other than to purchase products or services through ITBG. Member shall not disclose the confidential information to any third party, except to Member staff, accountants and any other private party consultants. Upon termination of this agreement, Member agrees to immediately destroy all confidential information. 14) By requesting membership you understand and agree that we may release any information to our employees, agents or representatives performing work for ITBG. Member may, from time to time, be contacted via post, email or phone for various reasons. Member may opt-out of any or all non-essential communications by contacting us HERE. or using the method provided on all such communications. By registering you agree to and are bound by these membership Terms & Conditions.